Wonderful location on a cul-de-sac street. 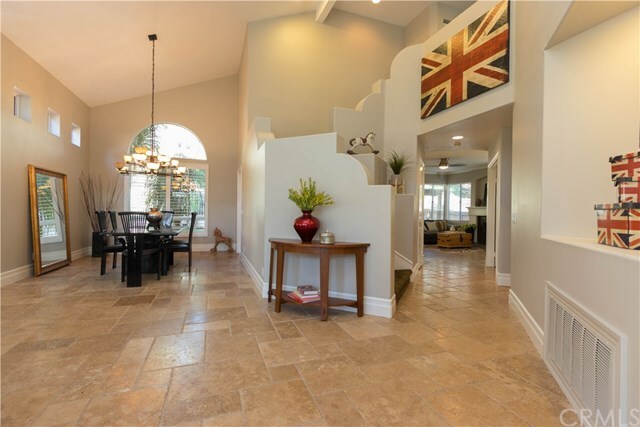 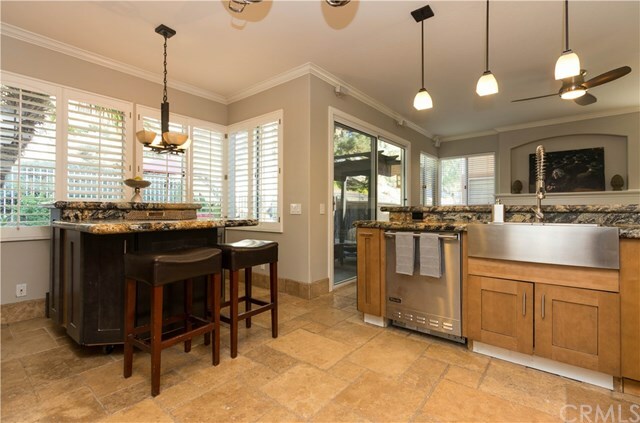 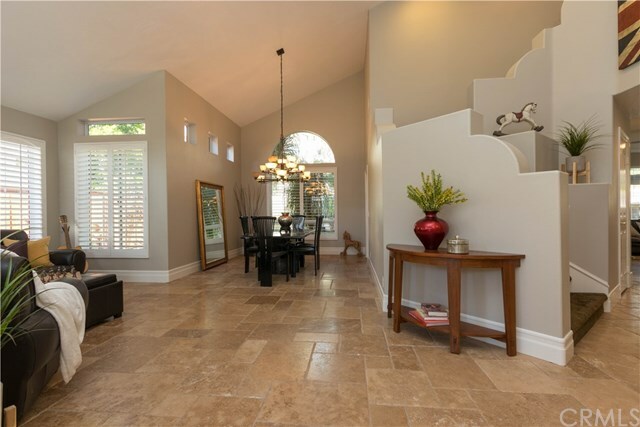 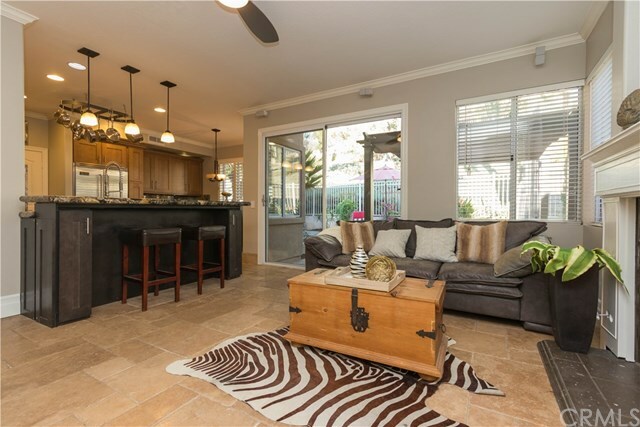 Walk into this beautiful home and notice the stunning Travertine flooring throughout the first floor, plantation shutters, new décor paint, crown molding and 8” baseboards. 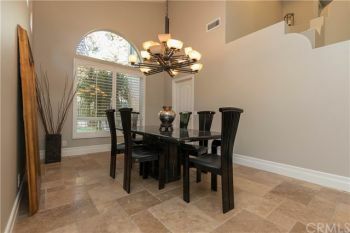 Minka Lavery chandeliers, drop lights and ceiling fans. 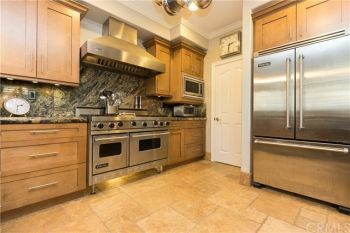 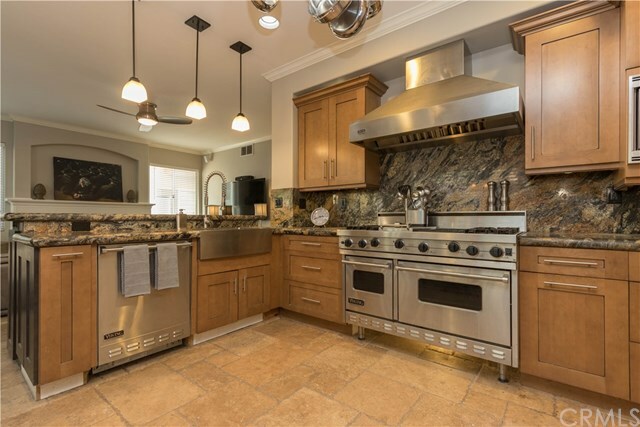 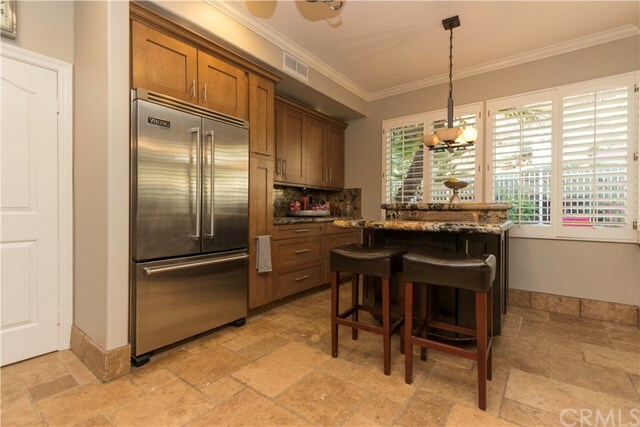 Spectacular kitchen features custom cabinets, extended granite counters, Viking commercial depth double oven, Viking built in refrigerator, dishwasher and a Franke farmhouse sink. Large isle great for entertaining and storage, (can be moved). 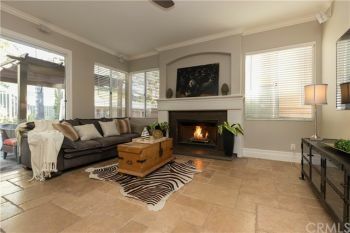 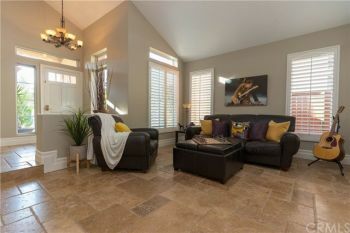 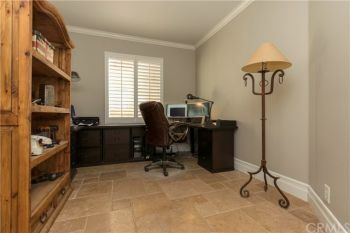 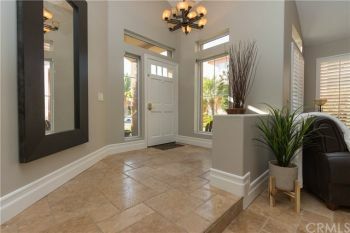 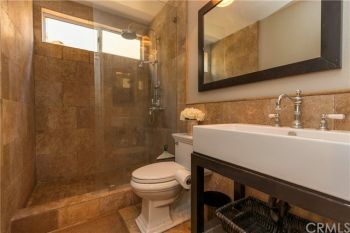 Family room has charming fireplace and downstairs bedroom is currently used as an office and does not have a closet. Main floor bathroom has gorgeous tumble stone shower with Perrin & Rowe sink and shower set. 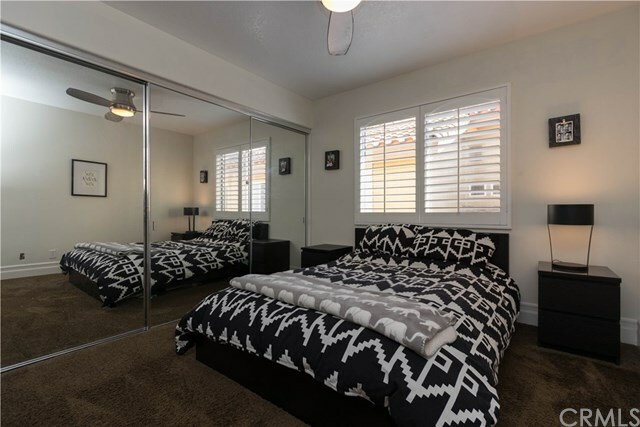 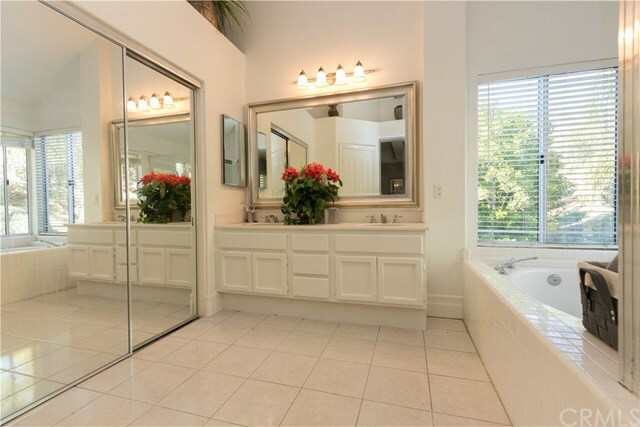 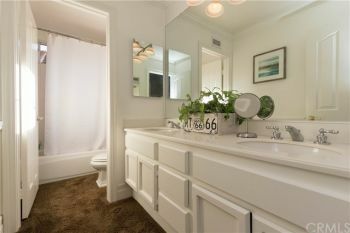 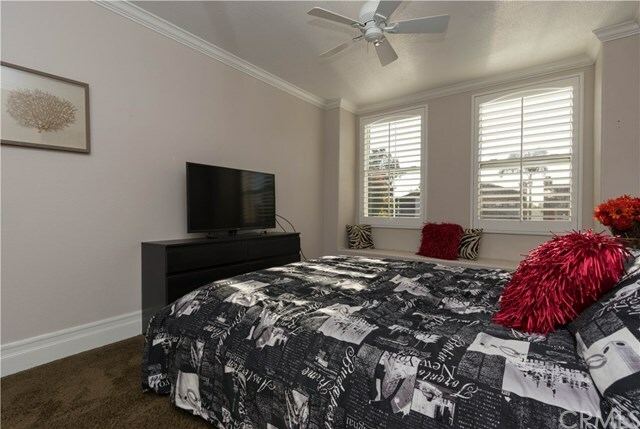 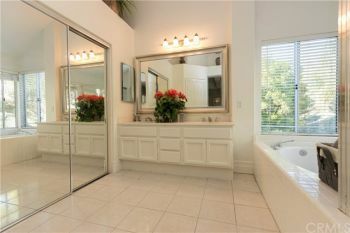 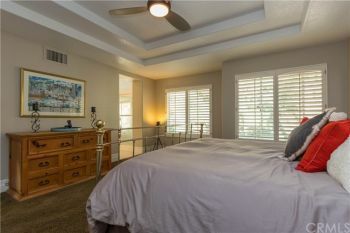 Spacious master suite with plantation shutters and a huge walk-in closet. 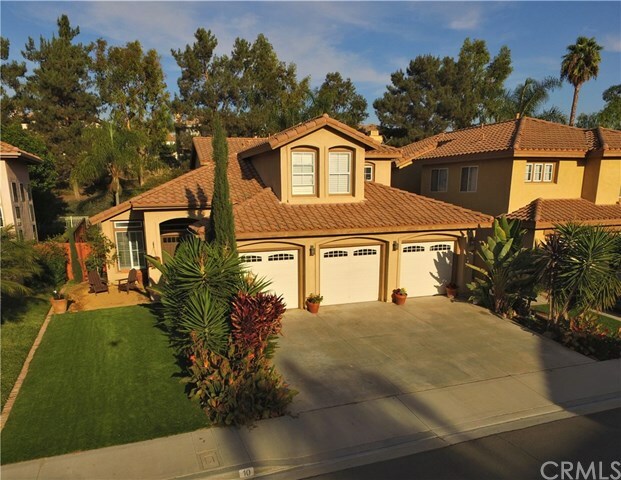 Garage has a gladiator storage system and a small room was added. 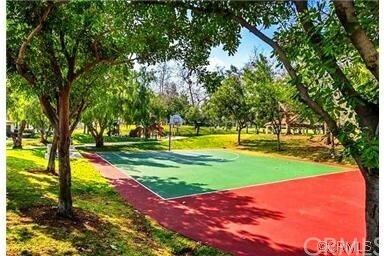 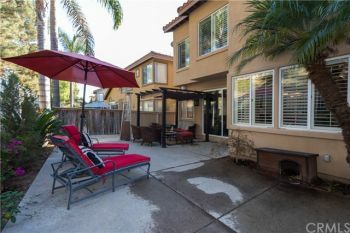 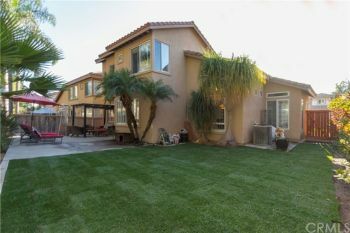 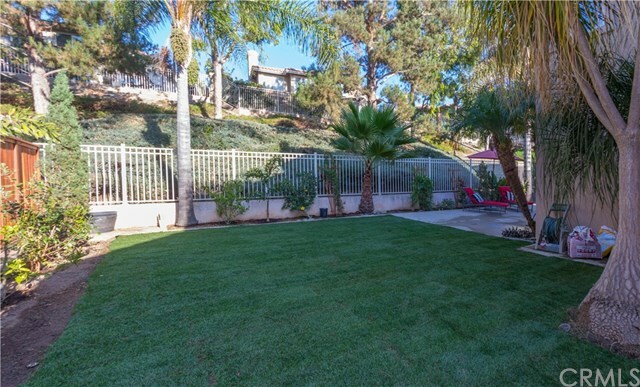 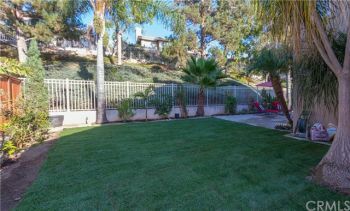 Backyard has a large entertaining area and a grassy area for playing or gardening. 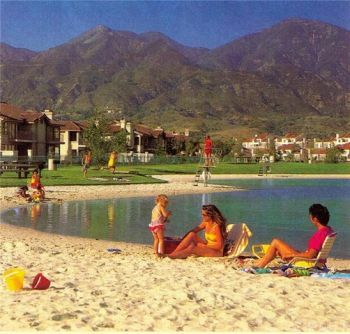 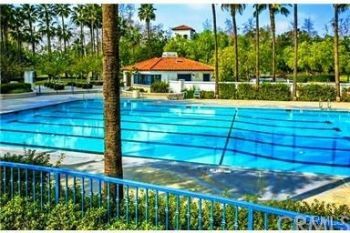 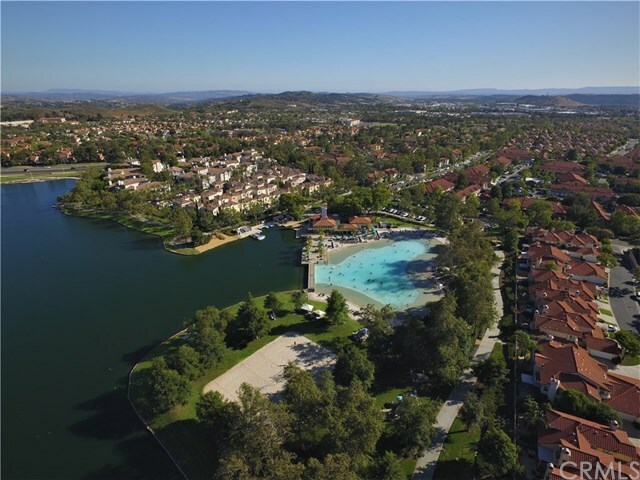 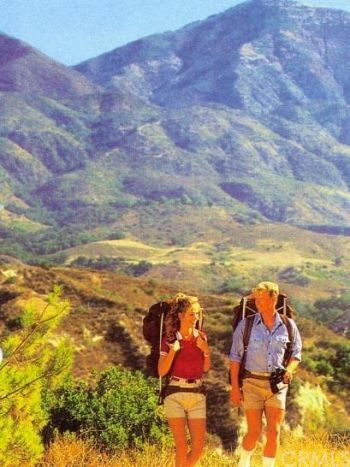 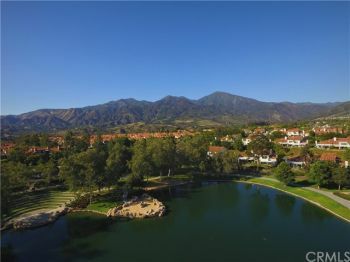 Enjoy great parks, pools nearby and spectacular hiking trails. Beautiful lake and beachclub area and many sport parks. 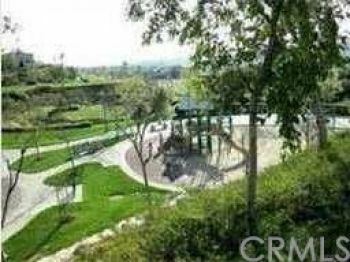 Award-winning Melinda Heights Elementary school is just down the street. 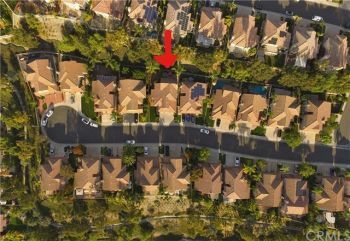 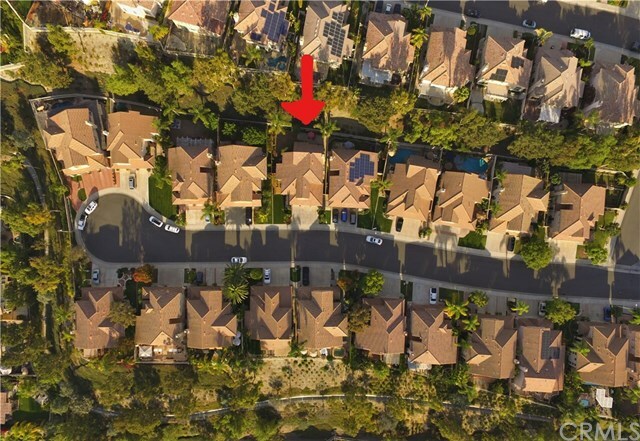 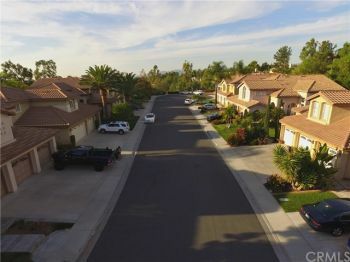 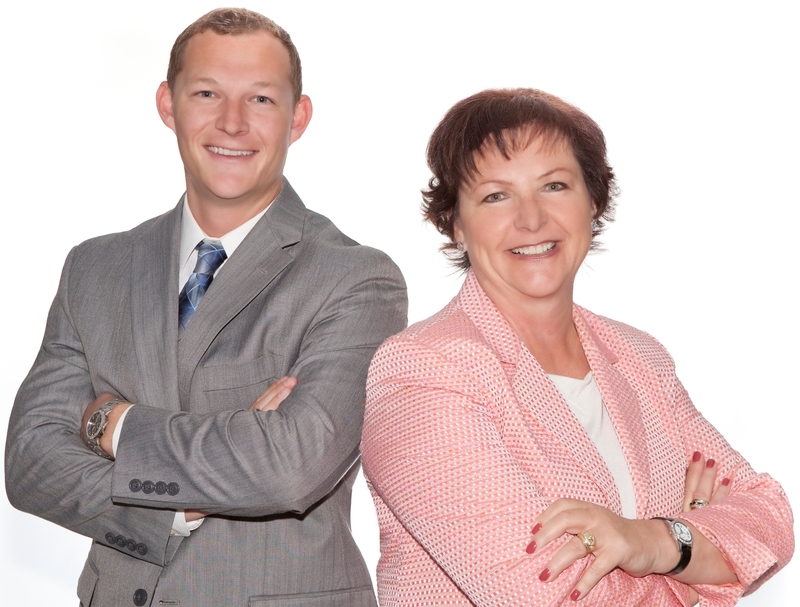 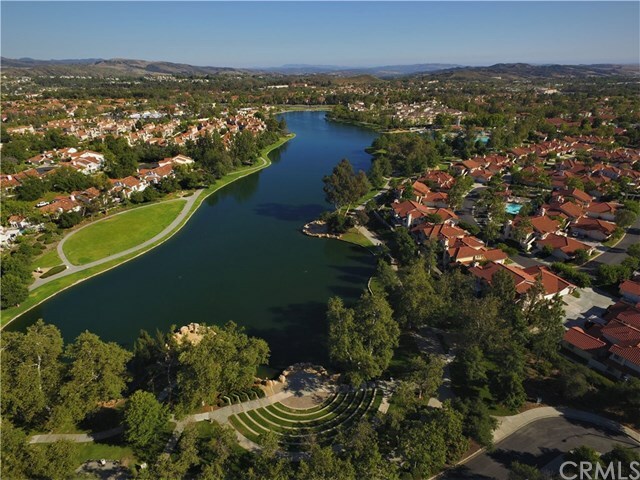 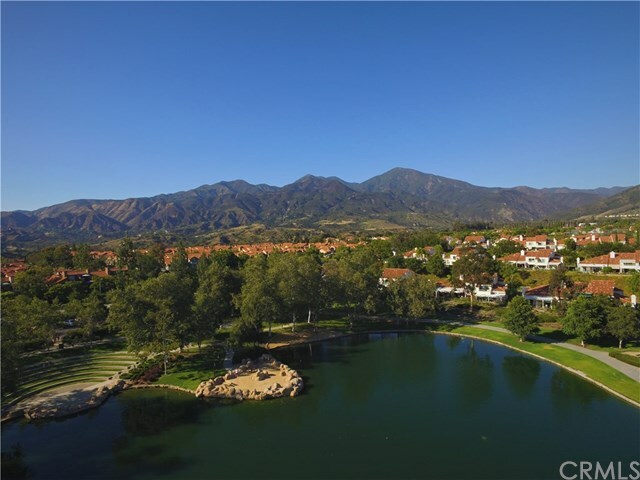 You are only 15 minutes from Irvine Spectrum and the Mission Viejo Mall.